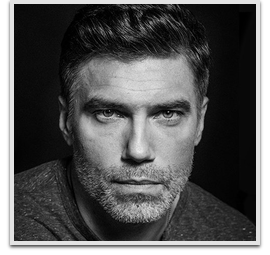 Anson Mount is an American actor. He portrayed the fictional character Cullen Bohannon in the AMC western drama series Hell on Wheels. He was also cast in the role of Jim Steele on the short-lived NBC series Conviction and appeared in the film Tully (2000). He was recently cast as the Marvel Comics superhero Black Bolt in Marvel’s Inhumans (2017). On April 9, 2018, it was announced that Mount will have a recurring role as Captain Christopher Pike of the USS Enterprise in season 2 of Star Trek: Discovery.